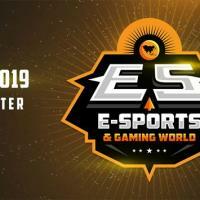 Market researchers have identified that cosmetics and personal care expenditures are driven by the rising exposure of the beauty and grooming trends as well as consumers who are increasingly willing to invest in beauty and personal care products to improve their overall appearance. 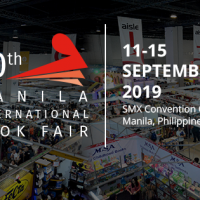 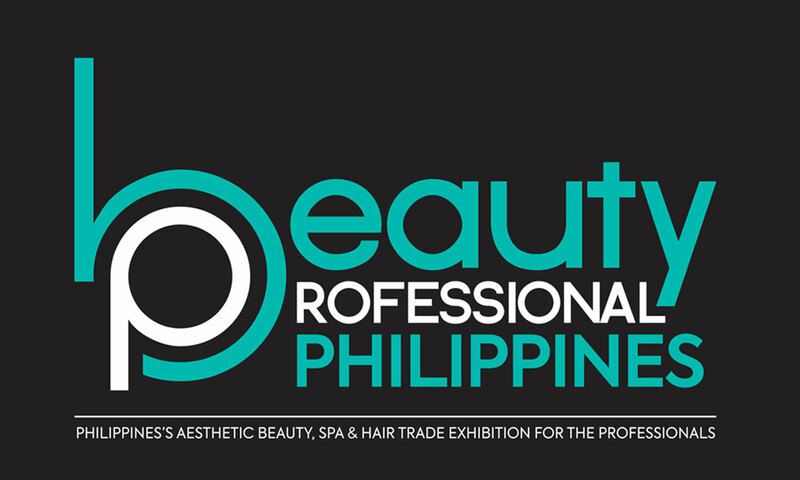 A strictly business-to-business trade exhibition, Beauty Professional PHILIPPINES is organised with the intention of creating a fresh trade platform dedicated to help aesthetic beauty, cosmetics, spa and hair business owners to source for the right partners, best insights, and latest trends. 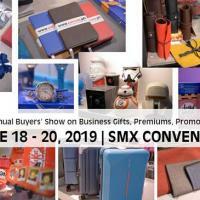 CORPORATE GIVEAWAYS BUYERS' SHOW 2919!